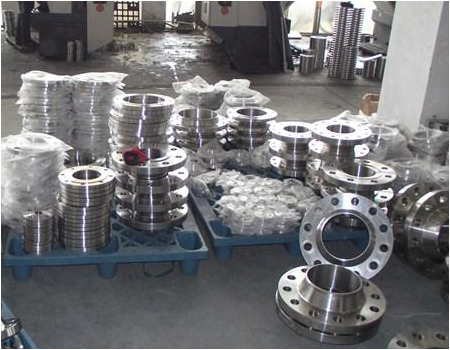 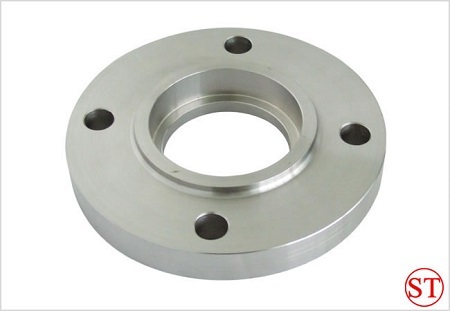 DN 65 Socket flanges-DN,65,Socket,flanges-Hebei shengtian pipe-fitting group co.,ltd. 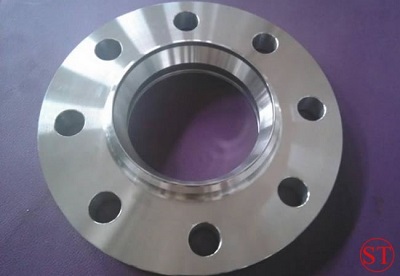 A Socket flange is very similar in appearance to a Slip-On flange, but the main difference is the socket flange is bored out match a specific pipe inside-diameter. 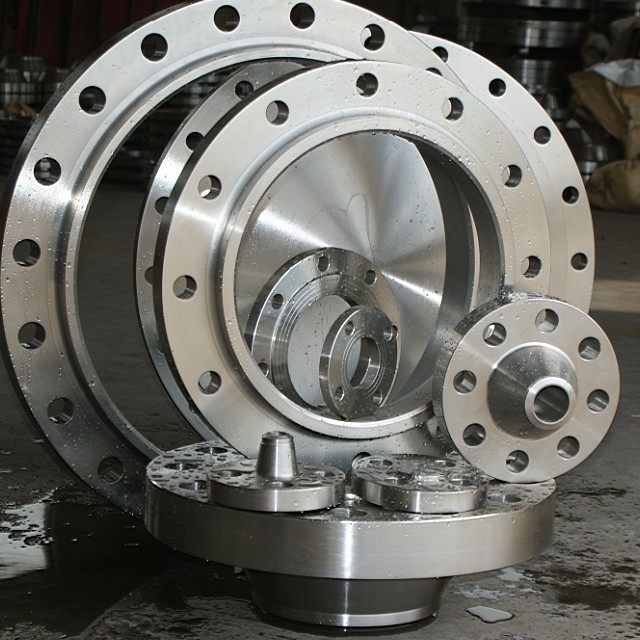 The back side of this center opening is then counter bored to form the appropriate size socket to take the pipe outside diameter. 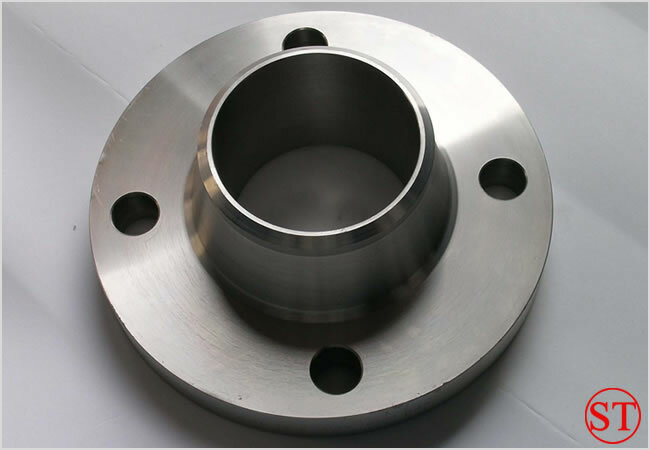 The diameter of the smaller bore is the same as the inner diameter of the matching pipe. 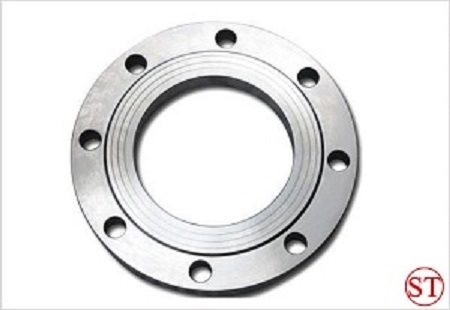 A restriction is built into the bottom of the bore, which sets as a shoulder for the pipe to rest on. This eliminates any restriction in flow when using a socket flange. 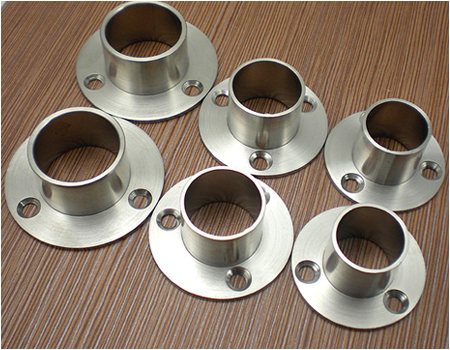 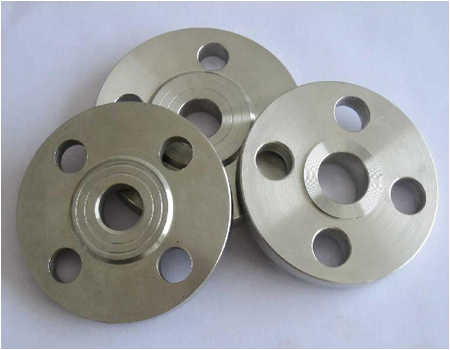 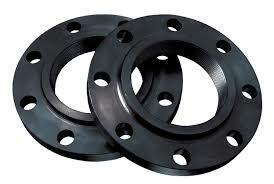 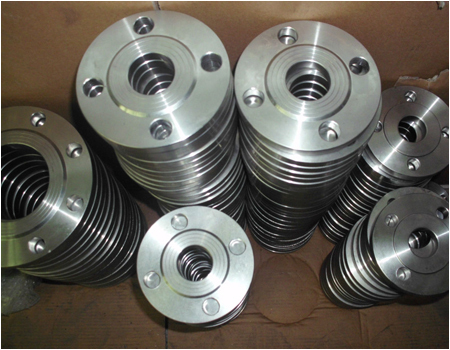 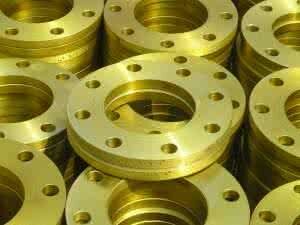 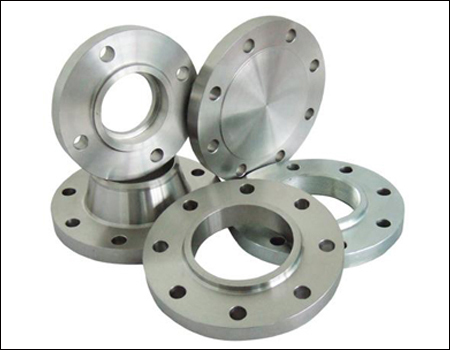 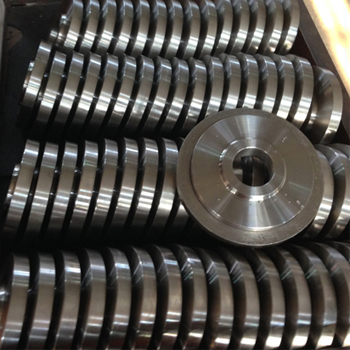 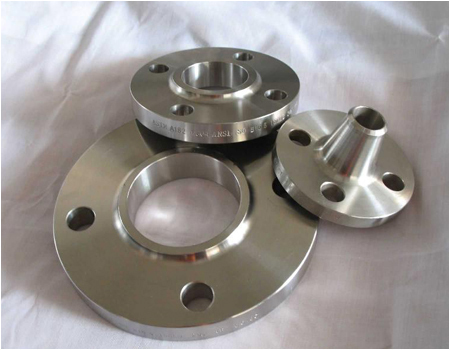 Socket flanges are primarily used to make flanged joints where required in small sizes in socket specs.